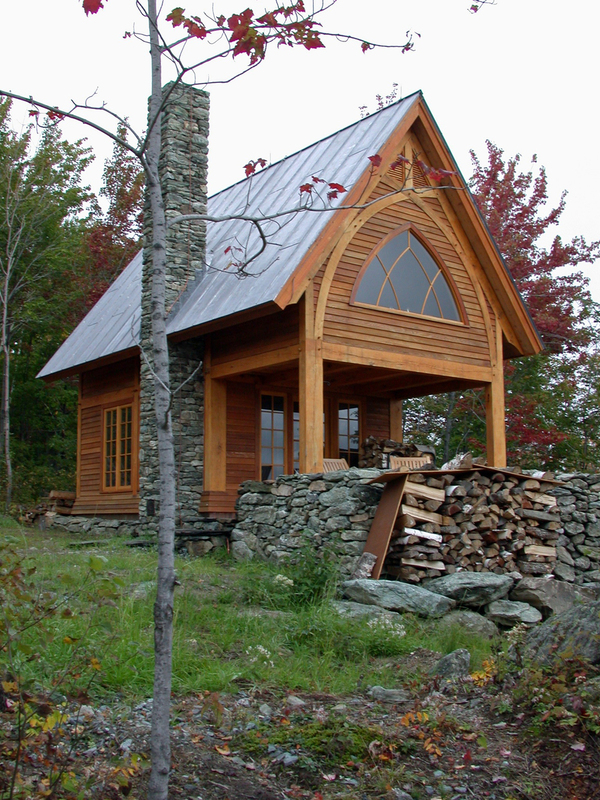 This timber frame structure is located near the top of a ridge line in central Vermont. 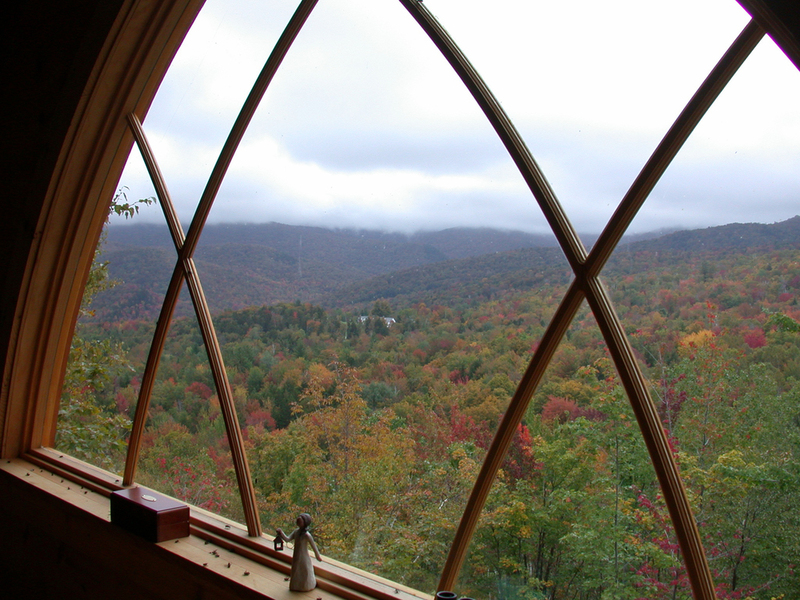 The location has almost 360 degree views. 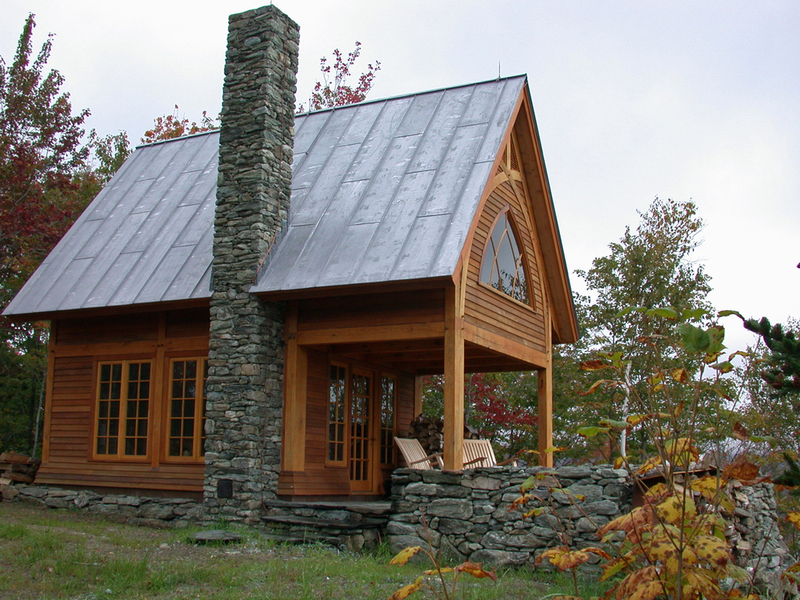 The project was conceived as a small retreat without electricity or plumbing, located about a mile up the hill and out of sight of the Owner’s farmstead. 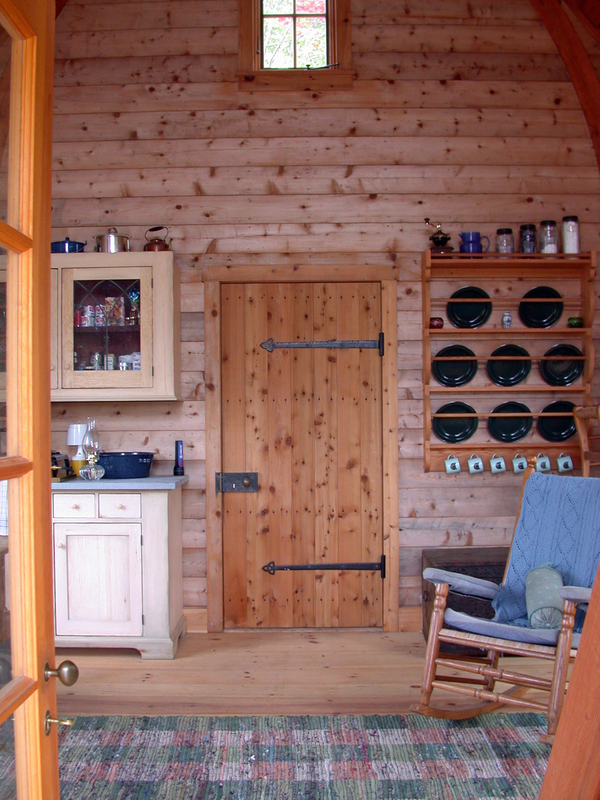 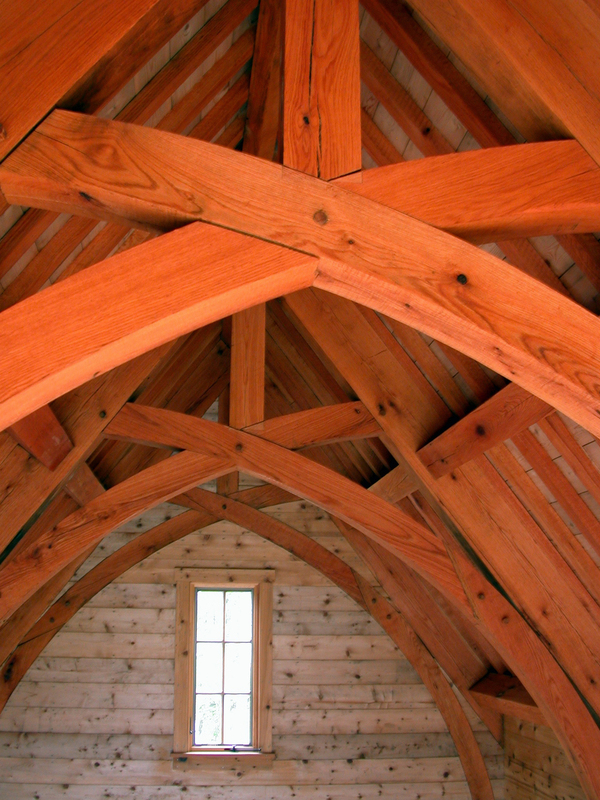 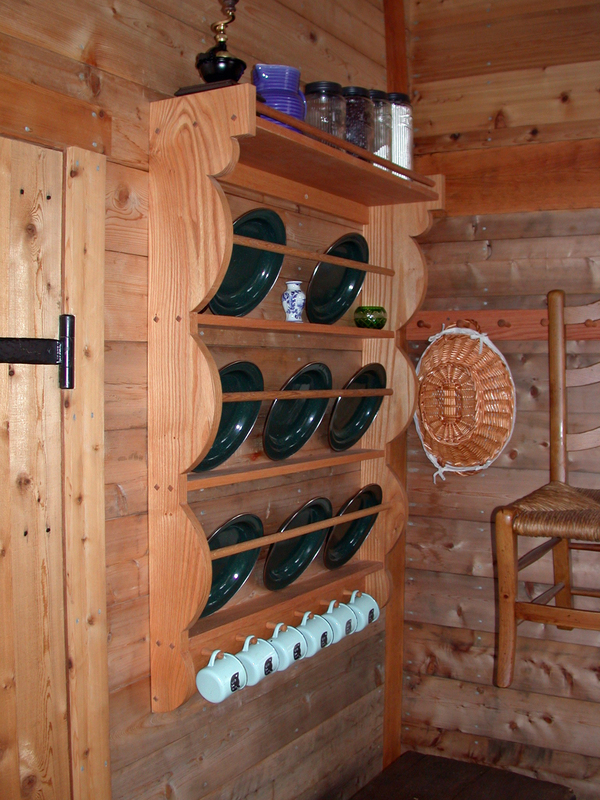 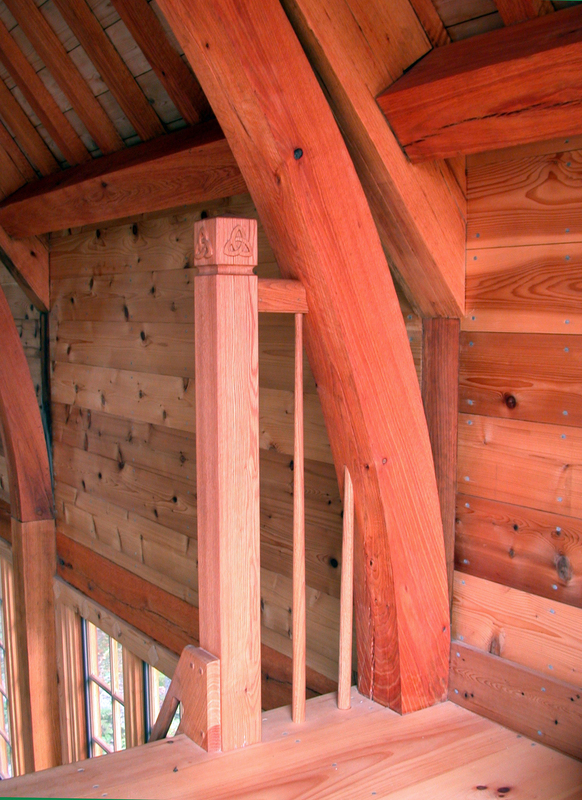 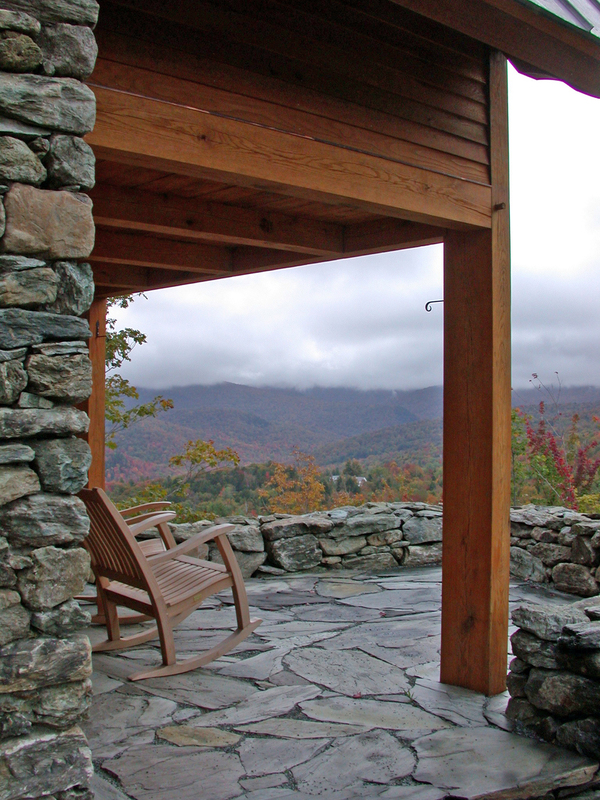 The timber frame was custom fabricated from red oak. 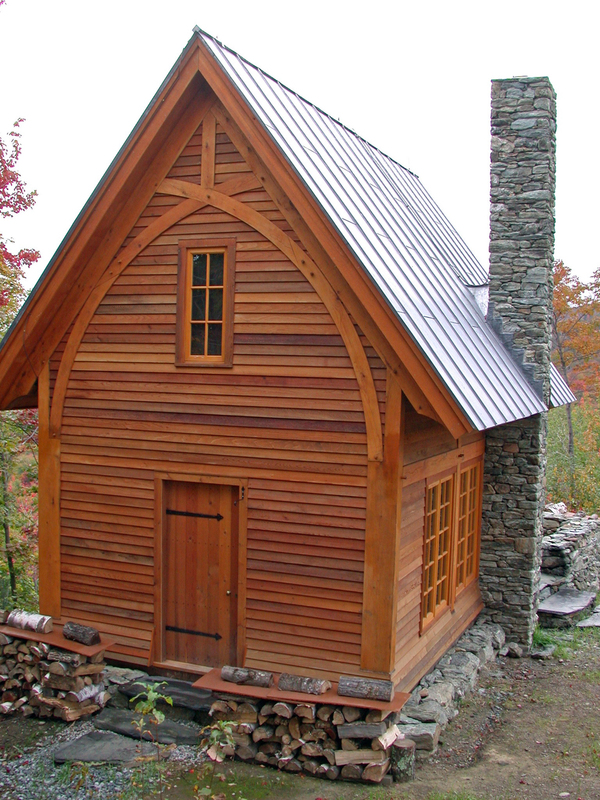 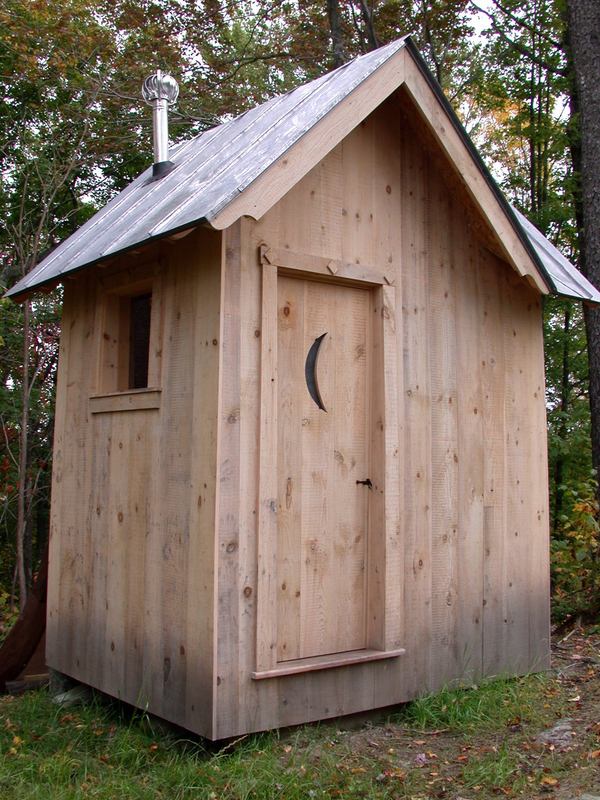 In addition to the retreat structure, there is also a combination out house and wood shed with a solar powered composting toilet.